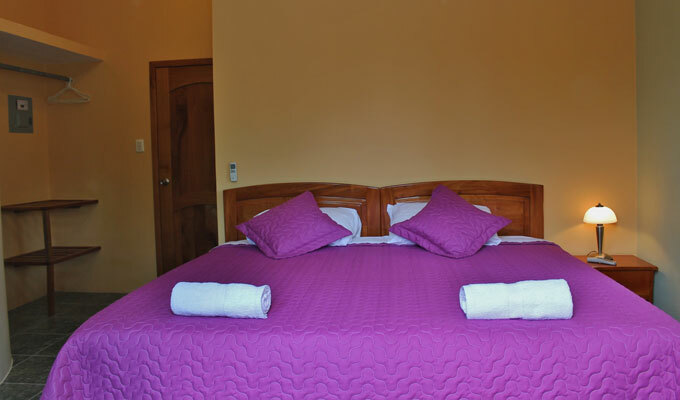 First double bedroom with twin beds and half square standing together and becomes a bed three seater has windows overlooking the tropical dry forest. Second bedroom with a double bed and a bed and half square. Garden view on the pedestrian street. 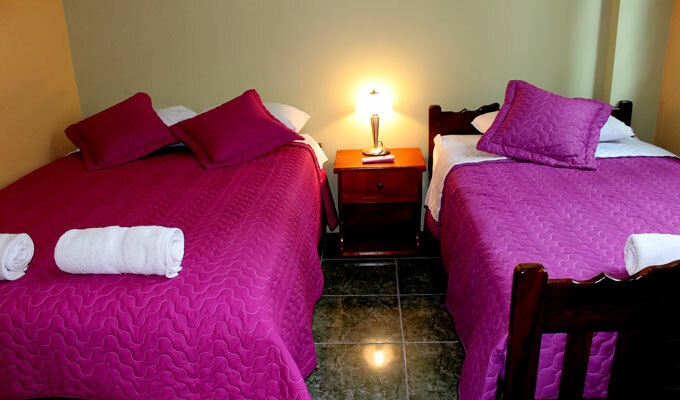 It has Cable TV and air conditioning in every room. A full bathroom with shower and hot water. 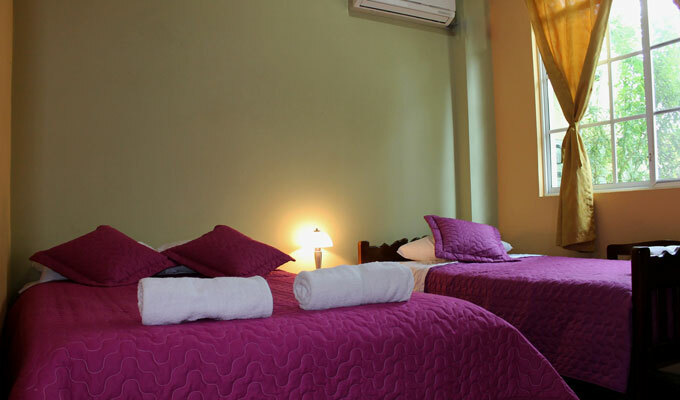 Room – dining room – and a kitchen unit fully equipped with fridge, stove and fresh water tap for cooking and preparing food. 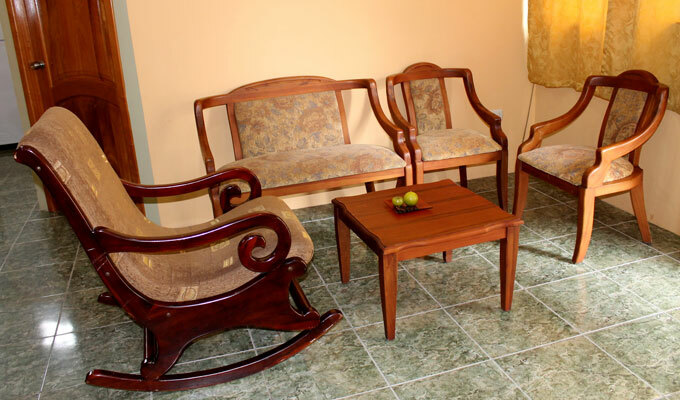 With places to sit and relax for a comfortable stay, will make your stay comfortable and memorable. Free service: Breakfast, internet access, mountain bikes.